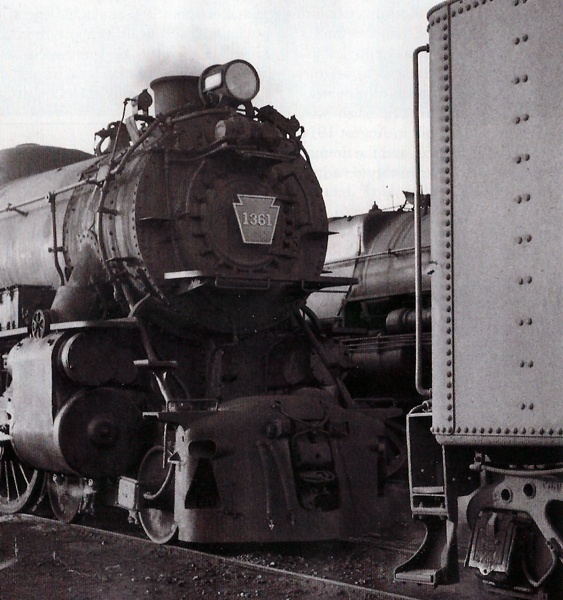 Classic Trains magazine’s In Search of Steam – Volume III: 1955 arrived in my mailbox today. I found that it contains a photo of 1361’s front end, shot in Bay Head Junction by Philip R. Hastings. Nice surprise. 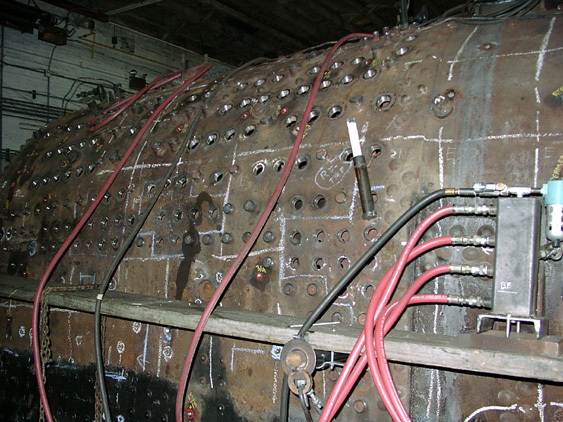 This is what she looked like when I last saw her in May of 2000, at Steamtown. I also found a photo of the tender, at the Railroaders Memorial Museum, Altoona, PA. That and other 1361 photos can be seen at Railpictures.